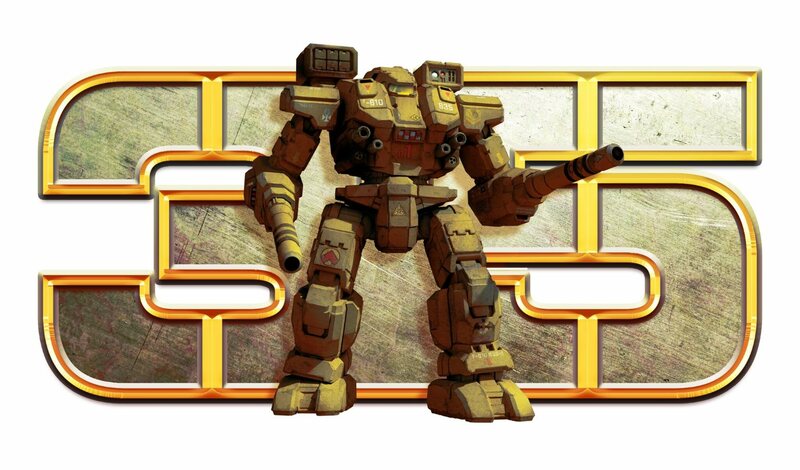 I must say the mech-based real time (or turn-based) strategy games are some of my all-time favorites. Especially the ones that take place in an isometrically displayed environment. MechWarrior Tactical Command, while well-executed and fun, is all too brief and suffers from being a one-trick pony as far as platforms go. 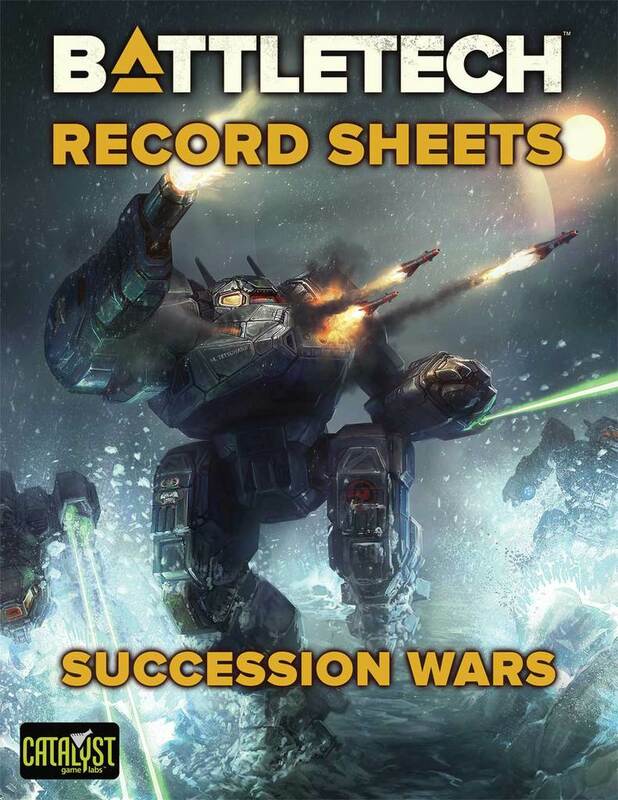 MechWarrior Tactics, while looks good, suffers from MechWarrior: Online’s lack of missions objectives or plot of any kind. In steps newcomer the game design team Stellar Jockeys. 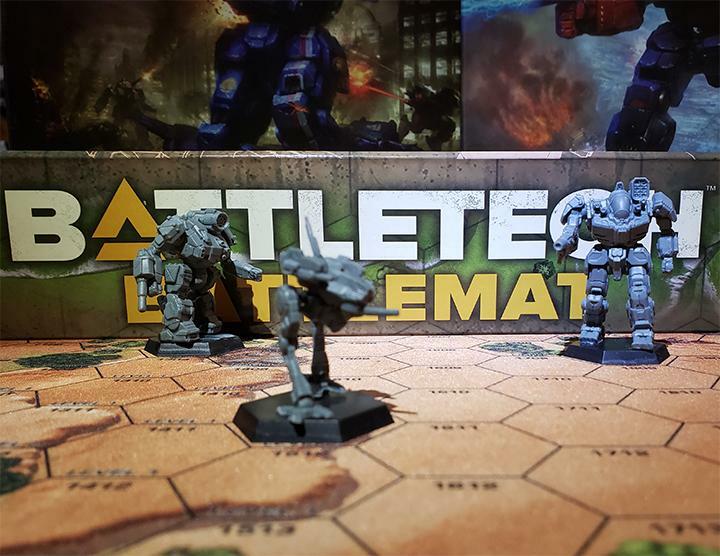 Founded by Hugh Monahan in 2011, this four-man development team is getting ready for its maiden voyage on the Steam network with its first game; a real-time strategy mecha game called Matador. Matador: More multi-ton military multiped mayhem coming to Steam. The look of the game is fantastic. Light and shadow effects are deep and moody yet realistic. Smoke and particle effects look appropriate for where a lot of things have been blowing up. The isometric setting appears to be 2D much like the original MechCommander, or the more recent Shadowrun Returns. That is just fine with me. 3D environments where you can zoom and pan around is also fine if it’s done well, but being their first game, I can’t blame the Stellar Jockeys team for not wanting to bite off more than they can chew with a more advanced environment and setting. And 2D settings have been shown time after time to be able to look as good, if not better despite a lack of viewing options. 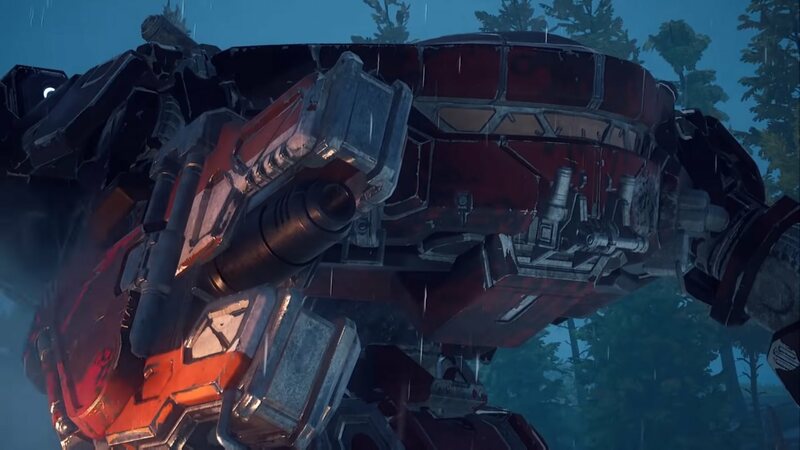 The ‘mechs of Matador seem to be about the size of the larger BattleArmors such as the Kanazuchi or Ravager. You Steam players out there keep an eye out for this one. 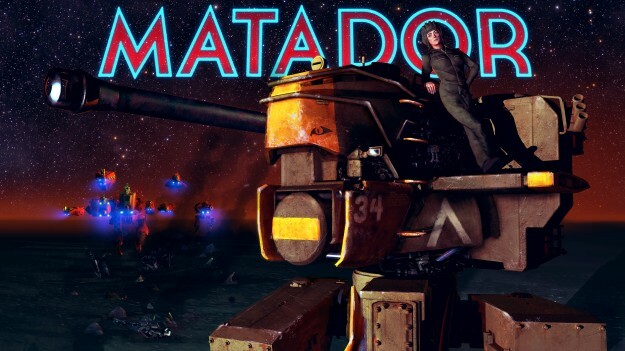 If it plays as good as it looks, Matador may spark off a new combat mecha franchise. And that sits just fine with me! 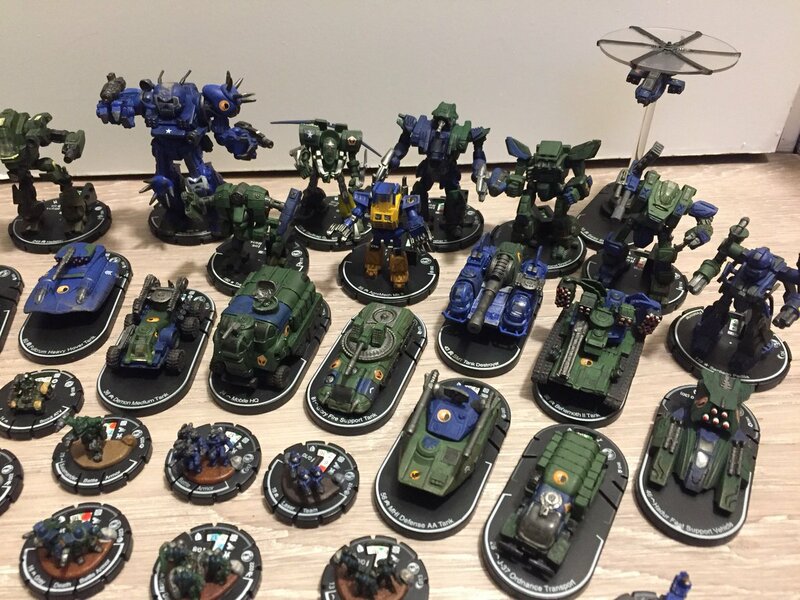 This entry was posted in News, Video Games on 2014/02/10 by Ron. 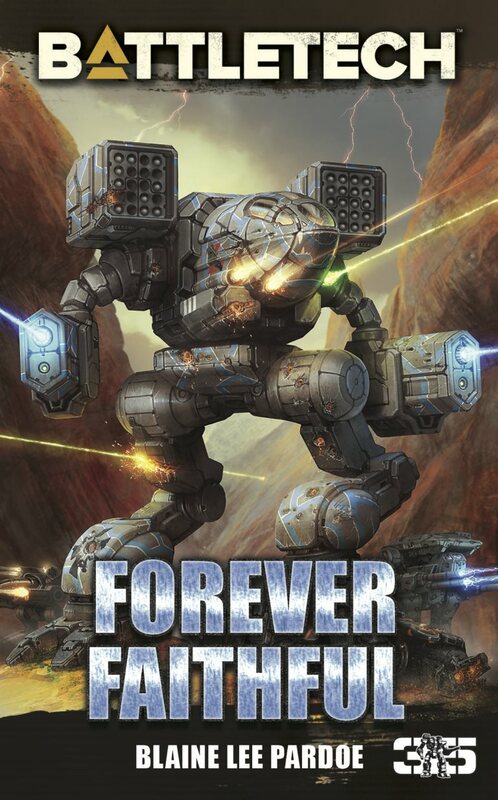 I love Giant Robot combat, Loved Battletech, If this is as good, then cool beans! I definitely want to see this in action.